Happy New Year! I know 2016 was a bumpy one for many of us, so I thought I’d send you a few tips that will make 2017 rock for you as a writer (or in general). 1. Don’t compare – get curious instead: It’s human nature to compare to an extent (we like to know where we fit in our tribe) and it’s especially easy now we have social media and are aware of the details of everyone else’s daily lives to start feeling ‘less than’. As authors, we can get a mean case of the envies when we see another creative getting a massive book deal or winning prizes. Don’t beat yourself up for this as that in itself isn’t helpful (see below), but just try to accept the emotion and let it pass through (generally, emotions only stick around because we’re refusing to feel them fully and so we get stuck). After you’ve let yourself have all the feels, ask yourself what exactly is it that you envy. Is it their fame, their critical applause, their beautifully combed coiffure? That, my friends, is what you want for yourself. Use your envy as a way of getting information about your true creative and other desires and then turn that into fuel for going after what you want. 2. Don’t let the inner critic drive, but do make friends with it: Humans tend to have a very active inner critic who loves to tell them what they’re doing wrong. Creative sorts often have this wee beastie shouting at them from their shoulder, impeding what they write or even preventing them from making art at all, if they’re not careful. 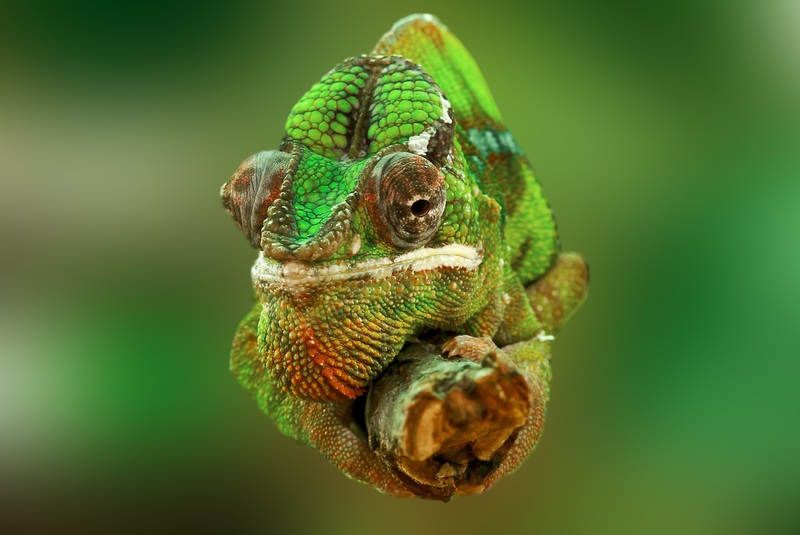 In the Martha Beck coaching world, we talk a lot about the Lizard, or the residual reptilian part of the brain which sees lack or attack everywhere and is generally so neurotic that it makes Woody Allen look calm! It’s pretty much impossible to totally eradicate this fella – and you wouldn’t want to as some fear, such as when faced with a giant poisonous spider, is useful, right? – but you can make peace with it. You can learn to comfort the Lizard so it feels heard and yet still get on with writing your space opera, even whilst it tells you it’s no good and will never get made. As Elizabeth Gilbert wisely says, fear is part of the family, but it should never be allowed to drive! 3. Stop ignoring what gives you joy – go grab it with both hands: In the course of a day, work, family, friends, health, hobbies, pets, TV, Facebook and a world of other things compete (if not scream and pull) for your time and attention. It’s easy to forget what gives you joy due to the mad pace of life we currently lead and to end up just fighting fires instead. My guess is that if you’re in the Creative Hope community, writing probably gives you joy – so why not make more time for writing or anything else that thrills you in 2017? 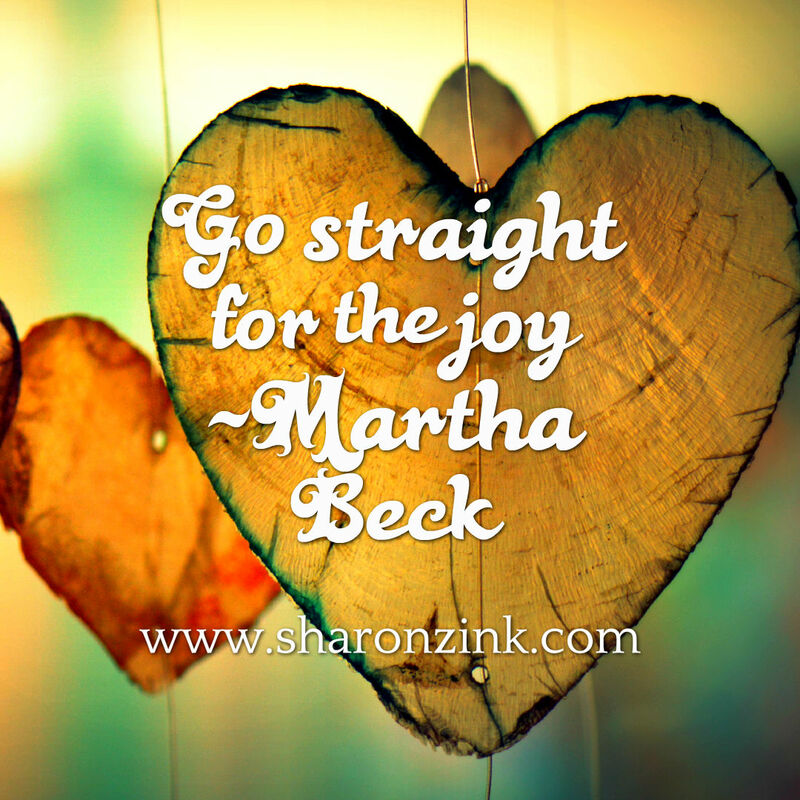 Martha Beck says that we all have an inner GPS which shows us the path to our North Star (our most fulfilled life) and you can find it by following the clues left by your joy. I’d like to playfully challenge you to write down 25 things which give you joy – from writing, to favourite people or foods or TV shows or being by the sea – and then to do at least one of those things each day. After all, we often we know what we love, but we set it aside in favour of just doing what others want or need, never considering that by not following our joy, we’re not role modelling the pursuit of personal happiness and self-care for those around us – and that’s something we all need more of to survive this crazy life and make 2017 the very best it can be. I hope you find these ideas useful – basically, I feel we all just need more kindness, kindness, kindness. Creatively, personally, physically. Toward ourselves and others. I’ve now opened registration for my ‘A Book in a Year’ VIP Experience precisely because I believe we all need more support to get our major writing projects done and this programme provides both editorial feedback and monthly coaching to keep you on track to reach your literary goals over the next twelve months. If you have any questions, please feel free to contact me here or if you’d prefer to chat, you can book a free ‘Writing Breakthrough’ session and we’ll discuss your work and the best way you can reach your creative dreams. I always love to meet my fellow authors! You can also grab a complimentary copy of The Hectic Writer’s Handy Workbook here, if you’re wondering how you’ll get more writing done in 2017. Wishing you a wonderfully successful year of writing and much health and happiness!